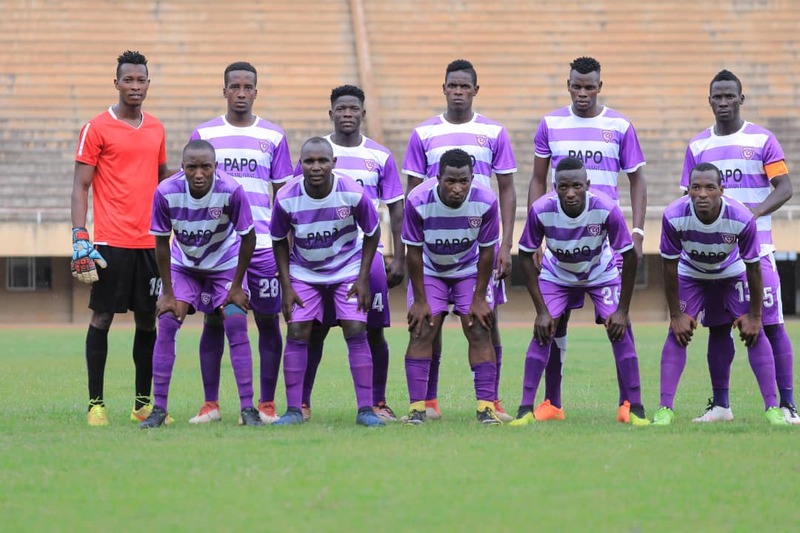 JINJA – Wakiso Giants will hope to keep their push for silverware alive when they host Tooro United in the Stanbic Uganda Cup on Friday afternoon. Tooro United presents arguably the biggest test in the season and how Wakiso negotiate the tie remains a big task at hand. Coach Ibrahim Kirya believes their impregnable home record gives them confidence going into the game no matter the opponent. “Playing at home where we haven’t lost a game and neither conceded a goal gives us confidence,” said Kirya ahead of the game. “Tooro United is a very good side with a good coach and a division above us but we can match them. The hosts will miss the services of striker Norman Ogik who is cup-tied after featuring for Police FC earlier in the competition while Ayub Kisaliita is ruled out due to injury. Steven Bengo, Karim Ndugwa and Yasin Mugabi are set to feature for the side after impressing in their last outings. As usual, the visitors will look to danger man Allan Kayiwa for inspiration. To reach the stage, Wakiso Giants eliminated Kireka United while Tooro United ejected holders KCCA FC.